Henderson is home to over 250,000 people and was named the second safest city in America. Located just outside of Las Vegas, Henderson offers effective advertising opportunities. First, the highways servicing Henderson such as State Route 582, State Route 564, Interstate 515 and Interstate 215 all offer billboard opportunities which would yield high traffic and exposure of your business. 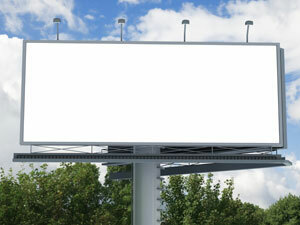 Additionally, there is growing advertising space available in shopping centers. Out-of-home advertising in the Boulder-Lake Mead Shopping Center or the Sunset Plaza Shopping Center would expose your target audience to your business.